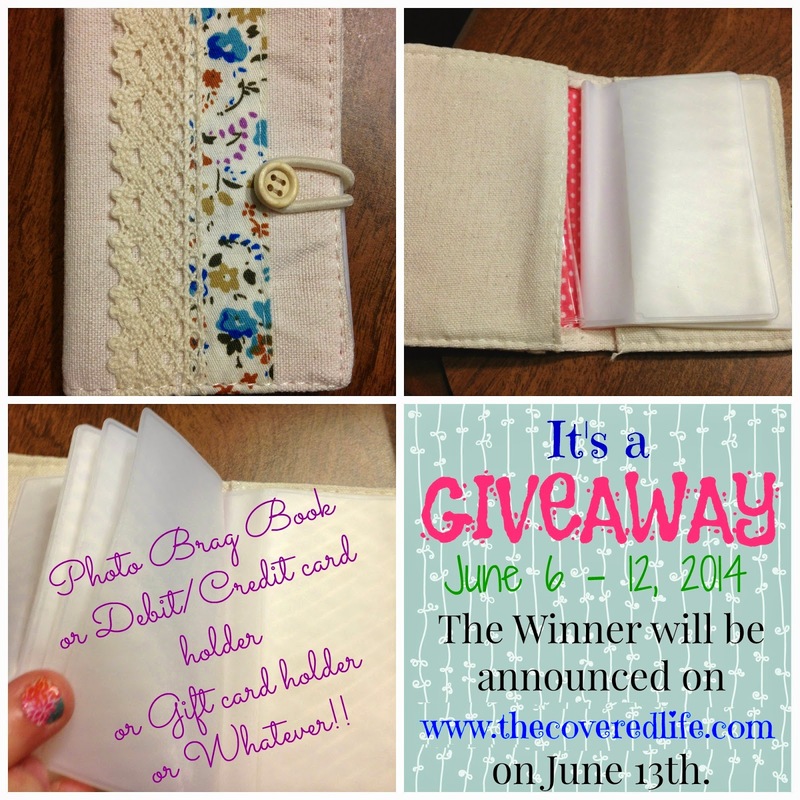 The Covered Life: Happy Birthday to me + Giveaway for you! This past Sunday, June 1st, was my 33rd birthday. And every year, I like to reflect over the past year or past several years and think about and changes that have taken place in my life- surroundings or internally. There are obvious differences in weight and such, but I don't use this time to focus on those. Instead I like to go a bit deeper than that. I think it's important to "take inventory" of our lives every so often to make sure we are where we need to be; we are who God calls us to be; and the actions we are taking are helping us and not hurting us achieve the first two goals. And then we determine if any changes need to be made. I think, without assessment we will fail to see if we have 1-become stagnant, in a rut without any growth or 2- diverted off of the path, doing things that are not helpful and instead are leading us farther from where/who God wants us to be. I can honestly say that some years the reflections have been fun- seeing the changes that have been taking place throughout the past year, and some of have been less than fun because I was in one of the two places listed above. I encourage you to take an assessment of your life...no, it's not a test, but more of a reflection. Not a pity party or I didn't do any of the things by age 30 that I wanted to, or I'm not living in the mansion that the "MASH" game predicted -do y'all remember doing that game over and over and always hoping for the richest, most fabulous life ever? (If you don't know what I'm talking about just let me know and I'll elaborate in another post) I'm not talking about those goals. I'm talking about seeking God's direction and seeing if right now you are headed that way... and if not, then looking back a bit to see why? And then making the decision to change, PRAYING for direction and then taking the steps to get back on track! AND because I love you guys so much, I want to celebrate my birthday with you by having a GIVEAWAY! 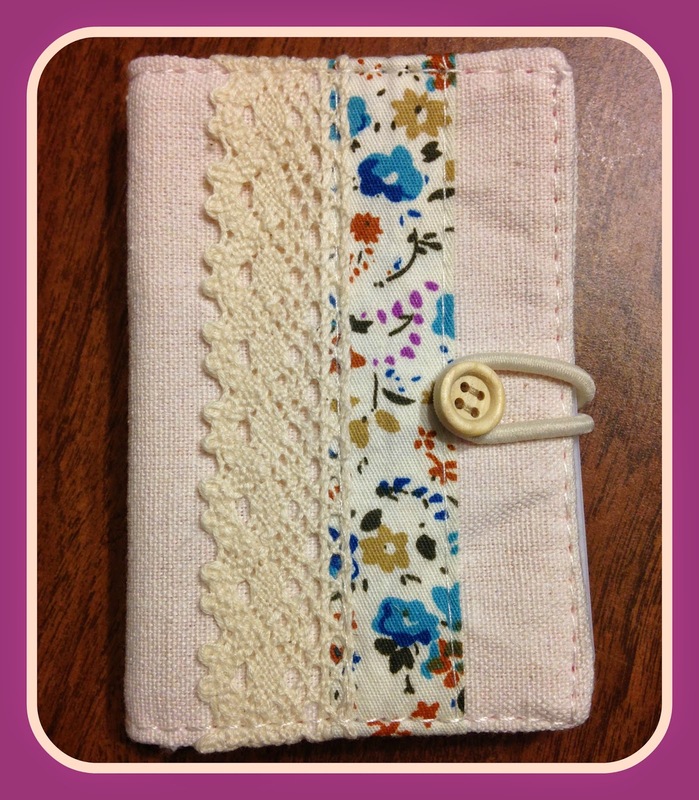 The item I'm giving away was listed as a Purse Wallet Card Case, but it can be used in so many different ways. It can be used as a wallet to store credit/debit cards. Or it can be used to store Gift cards or business cards. Or for you grandmothers out there (or non grandmothers) you can use it as a "brag" book to store wallet sized photos of the family! To be entered to win this giveaway you have to comment on this post below. Comments on Facebook or Pinterest do not enter you in the drawing. In the comment you must include at least your first name and last initial AND also a suggestion for a topic for a blog post. One comment per person please. The comments will be numbered and a number will be drawn at random. Also just because you may win, doesn't guarantee that I will definitely write about the topic you've listed, but I will seriously consider it and I do value your input! The giveaway will run for 7 days, from June 6- June 12 at 11:59 pm, EST. On June 13th, I will announce the winner here on the blog, so make sure to check back!